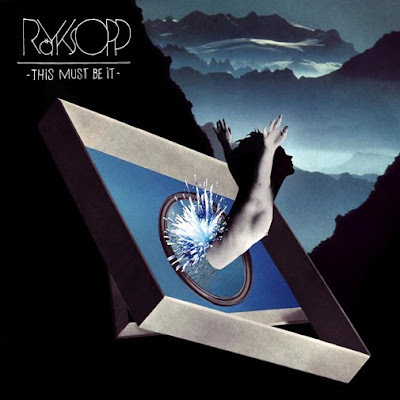 LehtMoJoe flipped Röyksopp’s cut featuring Karin Dreijer Andersson called “This Must Be It” & made one Dope f*cking remix!!! I’m digging this one, from the vocals to the lyrics to the production! The original cut will be dropping October 26th and it is off of Röyksopp’s upcoming LP titled *Junior*!